Struggling on what to get your favourite fittie for Christmas? Or just need some ideas to add to your own wishlist? Read on for some of my favourite gift ideas for a very Merry Fitmas!!! 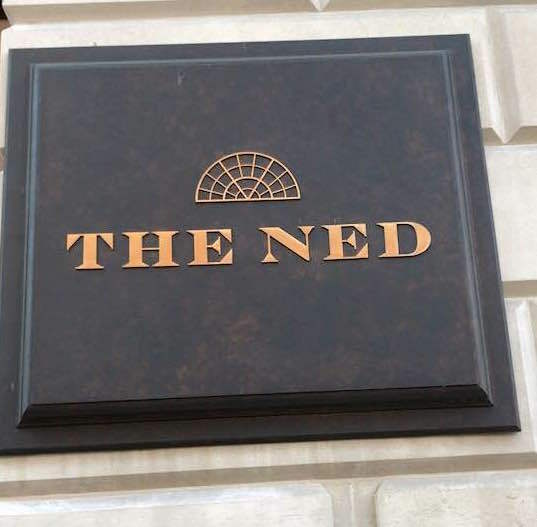 Hall, why not get her a Spa Experience where she can treat herself to a range of treatments at a range of luxury day spa locations in Central London. With everything from facials and massages, to treatments for pre-natal and couples, I would highly recommend the Thermal Spa Experience. 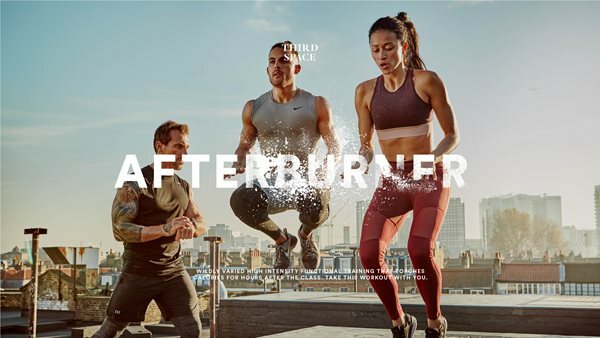 Perfect for your fitness friend, it’s designed to destress, relieve aches, pains and stiff joints, relax your muscles, detox your skin and aid respiration and blood flow. How much: Gift cards available meaning you get to decide! 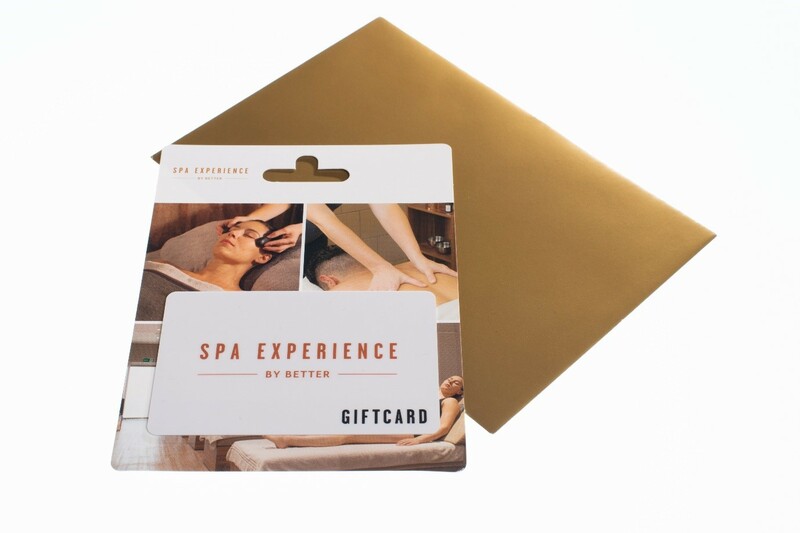 However, Spa Experience are currently offering a promotion whereby you can buy a £50 gift card and get £65 with offer code SPARKLE15, or purchase a £100 gift card and get £130 with offer code SPARKLE30. DEAL! Why: As the number one activewear brand in Australia, there are a pair of Lorna Jane tights sold every 60 seconds across the world, and 7 pairs of their bestselling Amy tights sold EVERY HOUR! And now, they’re introducing the NEW (and improved!) Amy legging. An update on the classic, now featuring a high rise waist (every girls dream), a zip pocket (perfect for stashing cards and keys), make with the Nothing 2 C Here fabric (aka fully squat proof). Available in black and navy blue, so comfortable you’ll never wear jeans again! 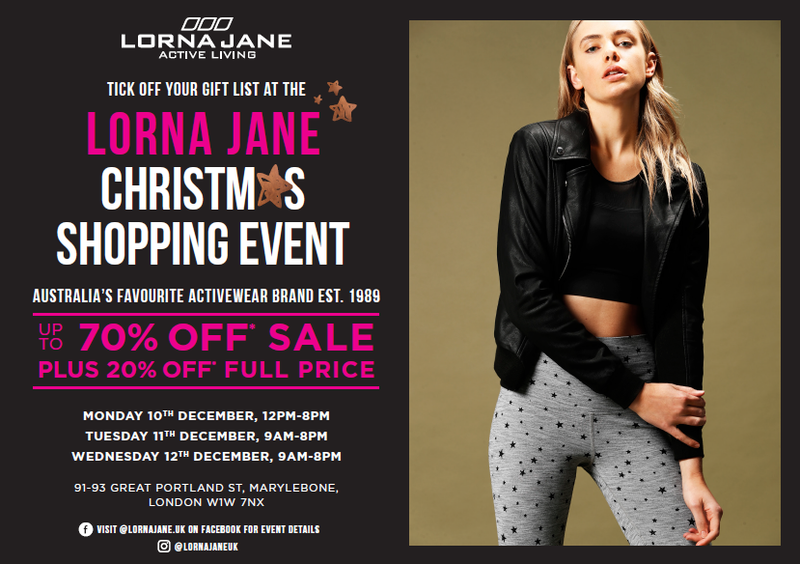 Where: Available online at www.lornajane.co.uk, or if you’re London based, head down to the Lorna Jane Christmas shopping event Mon 10th – Wed 12th December, to shop the full collection with 20% discount and just landed sale items with up to 70% off! Tank Magazine, 91-93 Great Portland St, Marylebone, London W1W 7NX. Why: I don’t know about you, but I love nothing more than looking through a box of old photographs. Yet despite taking more photo’s than ever before, how often do we ever actually do an old school print? 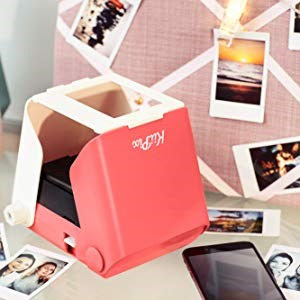 With KiiPix, you can instantly print photos from your smartphone by loading the paper with Instax mini film, popping up the stand, resting your phone on top and clicking the shutter. The pictures rolls out, and you have your memory to keep or share forever! There’s even the option to enhance the contrast or add a filter. Sold! Where can I buy: Available at https://sodasays.co.uk/collections/lifestyle-1/products/kiipix , alongside a whole host of other cool products you never knew you needed in your life! Why: OK, we get it. Christmas is a time for indulging, and I’m ALL FOR munching your way through a breakfast of chocolate coins on the 25th. 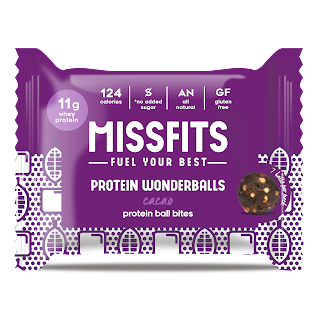 BUT, if you want to indulge WHILST nourishing your body with fruit, honey and over 11g of protein, at 124 calories per bag, MissFits Protein Wonderballs are the perfect stocking filler to keep your sweet tooth at bay! With a range of whey and vegan protein powders, it’s sugar free, contains zero artificial ingredients- just added nutrients including vitamin B12 and green tea to boost energy, zinc and bamboo extract to rejuvenate hair, skin and nails, and glutamine to speed up recovery – taking you from Christmas day straight into those new years resolutions! How much: a 500g pouch of protein powder for £19.99, or a 15 packs of protein wonderballs for £14.99. Trust me, they won't last long! Where can I buy: Available at www.missfitsnutrition.com/‎ , Amazon, Holland and Barrett, Superdrug, Waitrose, Ocado. 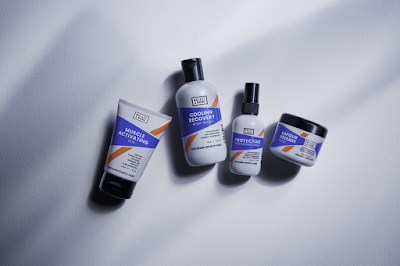 Why: It’s official, according to industry experts (Mintel), there is a new trend afoot in what’s being called ‘active care’, and new Bullet & Bone are creating a breakthrough ‘sports care’ category with a range of premium skincare products designed to enhance sporting performance and aid recovery. 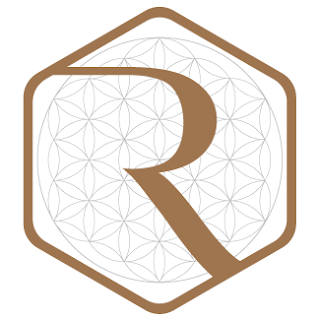 Endorsed by sports scientist and former Olympian Professor Greg Whyte, the range contains a unique blend of potent, natural extracts known to improve stamina, speed, alertness, concentration and recovery. Bring all the medicinal benefits of your usual sports gels (Vicks VapoRub, Ralgex, Deep Heat and Voltarol), it may be just as much of a present for YOU as it for him, finally not having to put up those locker room smells!! How much: Products range from £7-£14, or purchase the full gift set for £39.99. How much: The 8 Week Challenge is £500 for 8 weeks unlimited training, body scans and mid challenge consultations. 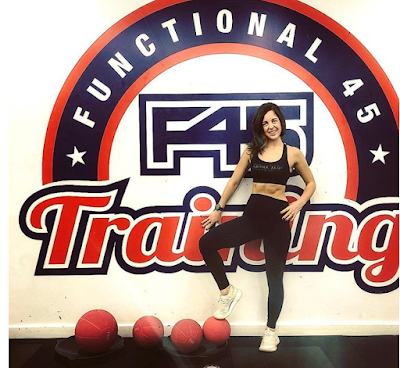 BUT, F45 Oxford Circus are offering Healthy Living London a special offer for their 3 month membership. Usually £230 a month, sign up in Jan and receive your first month half price, AND get EVERYTHING already included in the Challenge membership (with an extra months training). No brainer! Where: Oxford Circus is the place to be! Visit https://f45training.co.uk/OxfordCircus/ to find out more and purchase a pack, a gift for you OR a loved one. Why: If you’re thinking of giving back in a bigger way this festive season, why not donate to charity? Smile Train are the global children’s charity helping to treat children suffering with cleft lip and palate in countries without the healthcare we have here in the UK. It makes you realise the simple things we take for granted – eating, speaking, hearing or even sharing a smile. Thank you for your sharing articles. They have lots of knowledge and tips. I hope you can upload more posts. Keep your work.They are so great.